Forget workout equipment and fancy gym accessories. 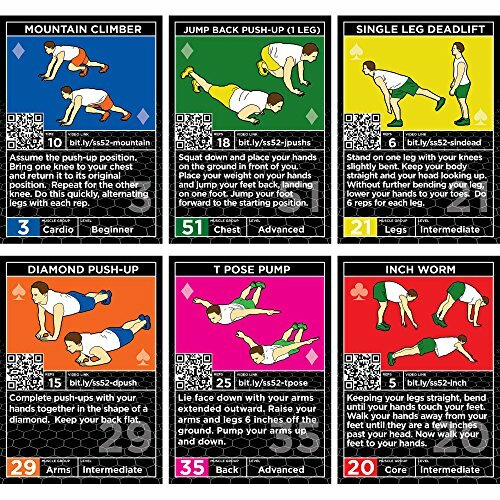 Your personal trainer needs to come up with old school but fun and effective ways of exercising, such as using this fitness card game right here! Your trainer or coach can use it for their own routine, or they can even share the strategy to other clients as well. When it comes to reaching fitness goals, others mistakenly think that they need to purchase expensive equipment or acquire fancy gym memberships to get started. Well, that’s not true. 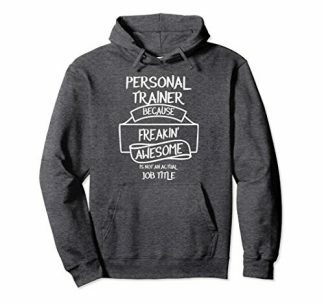 Even your personal trainer can tell you that all you need is to set aside some time and do bits of stretches and running around in the neighborhood. 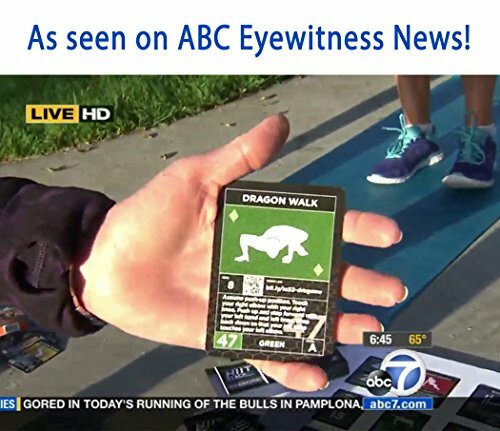 There is also another simple and less expensive way to burn all those unwanted fats though, and that’s through card games! 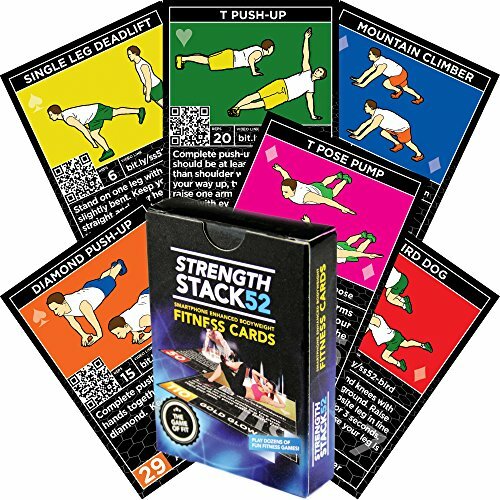 This Stack 52 Bodyweight Exercises card game contains 50 mini workouts that anyone can perform at home or at the gym! No planning, equipment or gym membership needed! 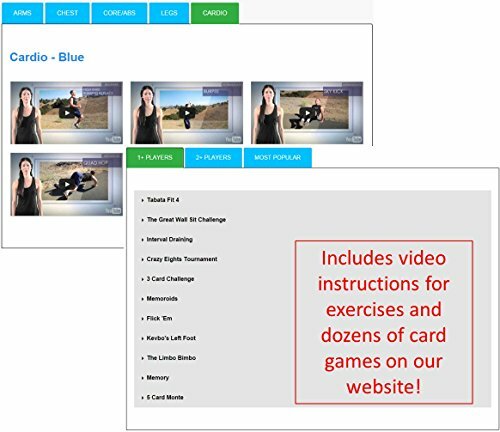 You and your personal trainer just have to set aside some time and shuffle these cards. Created by Sergeant Volkin, a scientist and military fitness expert, who created exercise routines for US Military troops. 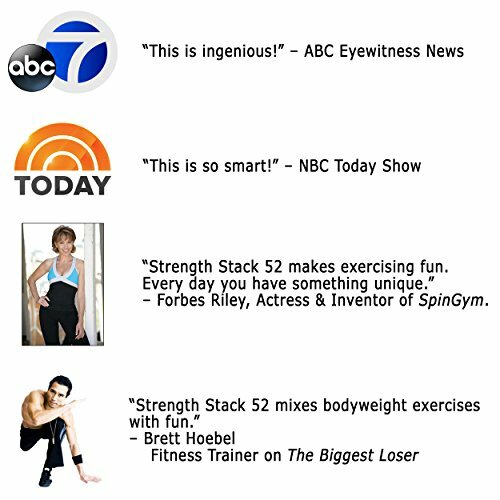 The whole stack contains over 50 different body weight exercises. Each workout lasts from 5 to 15 minutes. 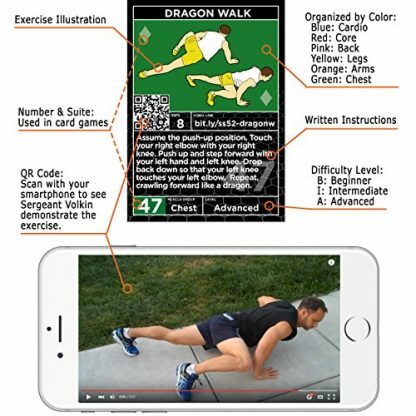 Cards can be scanned with a smartphone for online videos of Sergeant Volkin demonstrating the exercises. Can be played solo or with family and friends for a bit of competition! 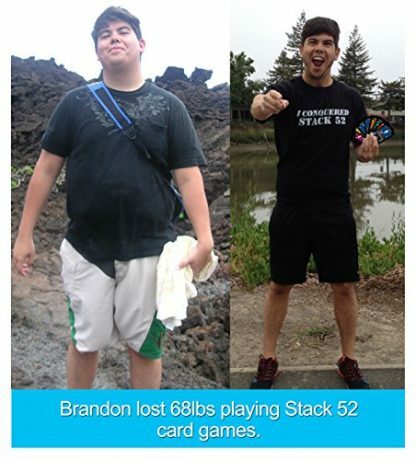 Who thought that a card game can actually help you and your friends lose weight, right? Thanks to Sergeant Volkin, you can now come up with routines that can help trim down belly fat and tone muscles. 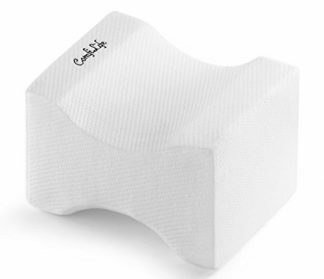 It’s a great gift not just for personal trainers, but for friends who are trying to lose weight as well! Whether it’s your personal trainer’s birthday, or some any other special occasion, this card game will certainly be a delight! 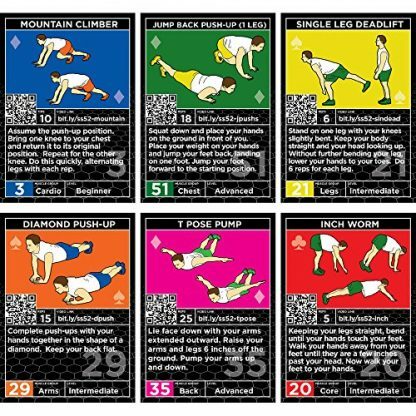 This will help your trainer come up with new routines, save precious time when they can’t go to gym sessions, or even play these cards into your own routine. C’mon, you know you love a little competition! 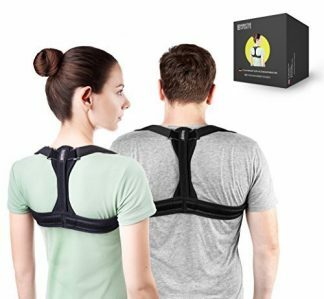 The information contained in this product may not be appropriate for all individuals, and there are inherent risks associated with all exercise programs. Stack 52 is not responsible for any injuries or health conditions that may result from the use of Stack 52 products. Claims made on this website have not been clinically evaluated. The information contained within is the opinion of the authors and is not a replacement for medical advice. You should consult a physician before starting any diet or exercise program. You use Stack 52 products at your own risk. 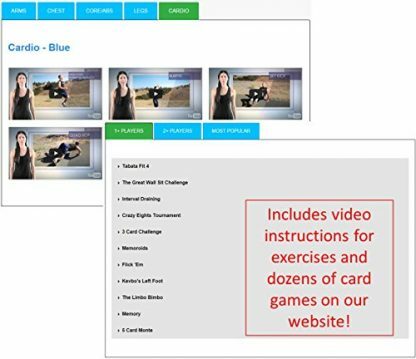 Exercises include tutorials and detailed descriptions to give you the information you need to be able to perform the exercise with proper form. However, it is your responsibility to warm up and stretch properly, perform each movement correctly and ultimately to decide whether or not you are capable of performing the exercise/workout without sustaining injury.